PULSUS brings in a new spin on conferences by presenting the latest scientific improvements in your field. Listen to motivating keynotes from thought leaders, or rub elbows with pioneers across the globe. 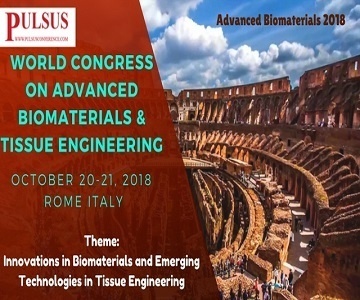 Rome is all set for an amazing event as PULSUS proudly presents the “World Congress on Advancing Nutritional and Food Sciences’’. The conference has a theme of: Fostering recent innovations and researches in Structural and Molecular Biology. The World Structural and Molecular Biology Conference aims to bring together leading academic scientists, researchers, research scholars and entrepreneurs to exchange and share their experiences and research results on all aspects of Structural and Molecular Biology. Structural Biology 2018 delivers a premier interdisciplinary platform for scientists, researchers, practitioners and educators to present and discuss the most recent innovations, trends, and concerns as well as practical challenges encountered and solutions adopted in the fields of Structural and Molecular Biology. Advances Eye Care invites all the participants from all over the world to attend "2nd International Conference and Expo on Advanced Eye Care and Cataract " which includes prompt keynote presentations, oral seminars, poster presentations and exhibitions. Organized by Meetings International, The International Conference on Medical Imaging and Clinical Research will focus on the theme Medical Imaging for Improved Diagnosis and Treatment and organized by the Meetings International which is going to be held in Venice, Italy during September 17-19, 2018. 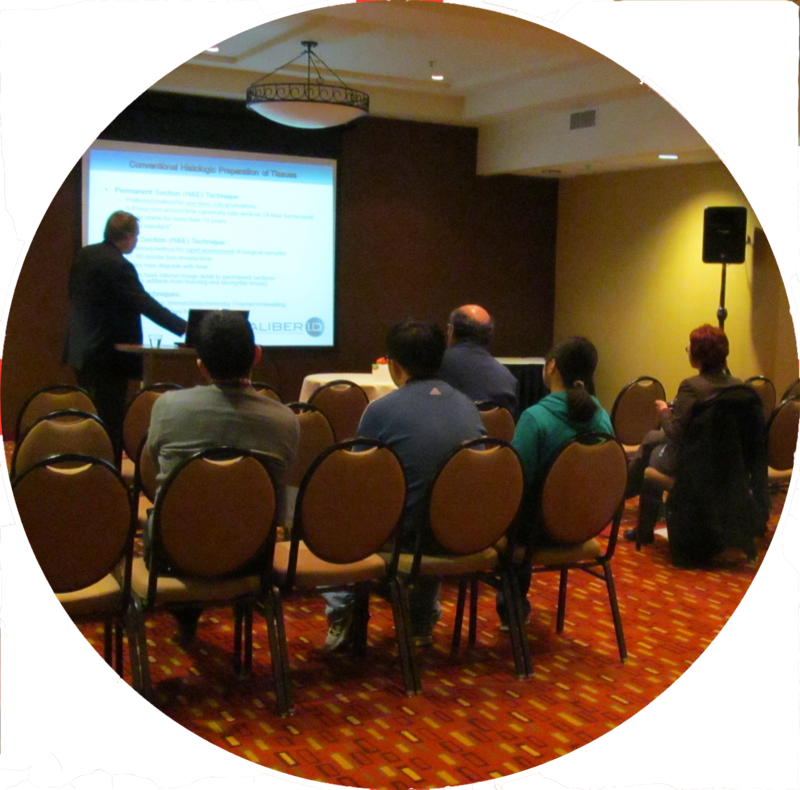 The conference is comprised to offer comprehensive sessions that address current issues in the fields Therapeutic imaging, Nuclear Medicine, Electron Imaging, Magnetic Resonance Imaging.